Located in the most prime location of Non Nuoc beach with views overlooking the sea, against the majestic Marble Mountain range, Vinpearl Da Nang Resort & Villas become an extremely ideal destination for tourists who want to experience a relaxing vacation that cannot be more perfect. 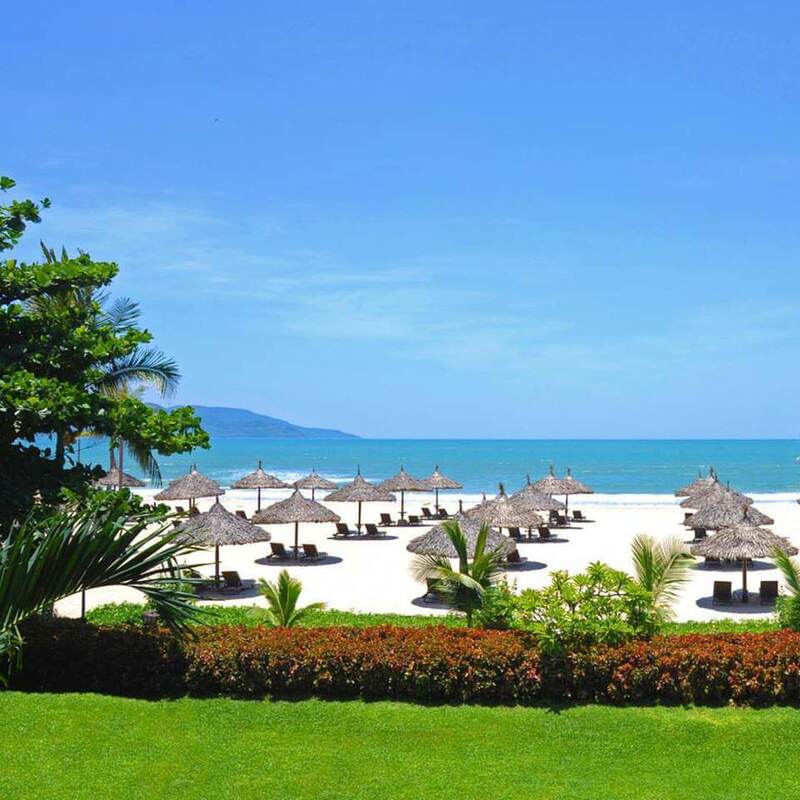 Make the most of the advantages of mountainous terrain and spectacular ocean view, Vinpearl Da Nang Resort & Villas include 200 private and unique rooms, designed in contemporary combined with charming classical architectural style. 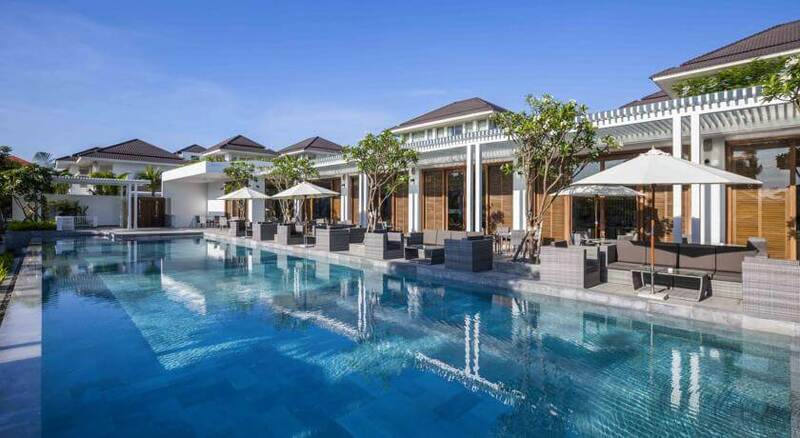 Adjacent to the hotel is the special high-end villa area with 39 luxury apartments, designed in the Cham architecture combined with classic French architecture and contemporary architecture. 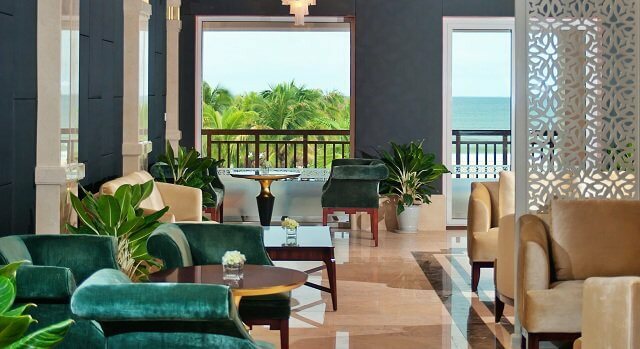 In addition, the interior layout and landscape of Vinpearl Da Nang is reasonably and luxuriously designed, making you feel like you're in the middle of a dream resort on paradise. 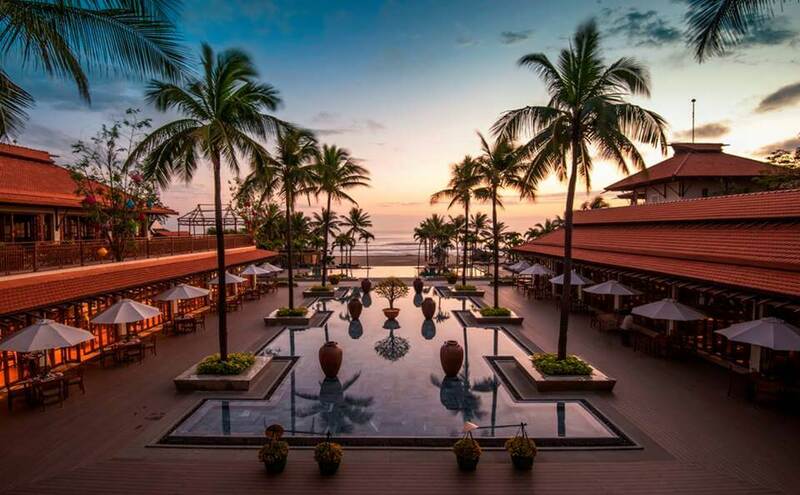 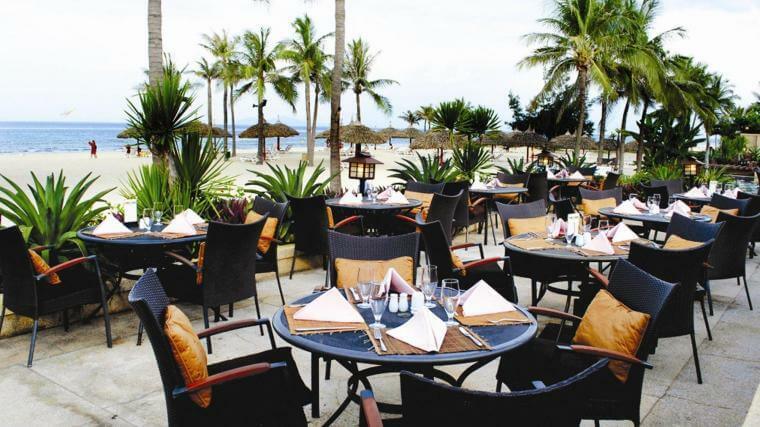 The resort offers 198 rooms designed in the traditional Vietnamese style combined with French style, two 4-storey buildings with views overlooking the sea, overlooking the clear blue pool and lush tropical gardens. 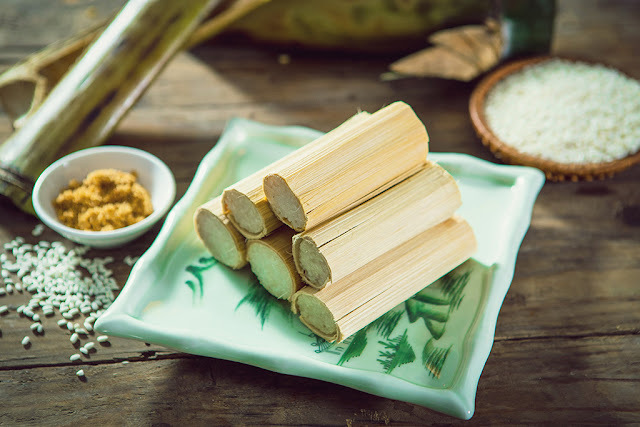 In addition, the Furama Resort also offers spa treatments, a steam bath, sauna, massage services by the pool, the water sport services, yoga classes and Tai Chi on the beach. Besides, Signature Café Indochine restaurant with buffet seafood, the Italian restaurant Don Cipriani, Hai Van Lounge with Philippine band at nights, outdoor bar and restaurant by the pool ... will satisfy all culinary and entertainment needs of guests. 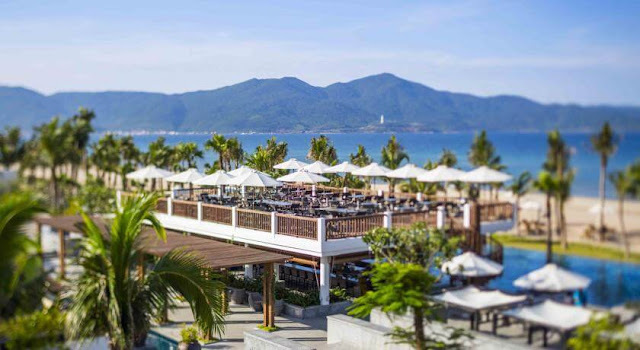 Located on the most beautiful roads of Danang, on the Non Nuoc beach and adjacent to the Marble Mountains, stretching on an area of 20ha, Hyatt Regency Danang Resort & Spa is the second hotel of Hyatt Corporation in Viet Nam. 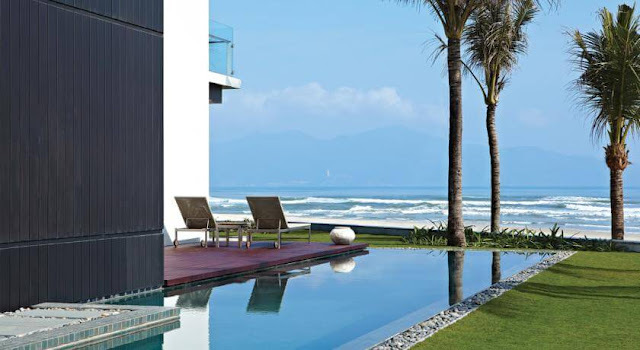 Hyatt Danang was opened in late 2011. 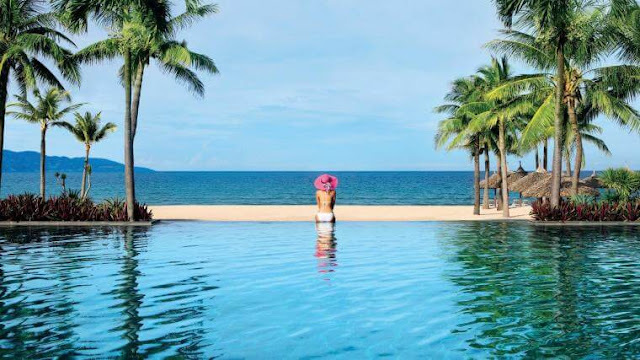 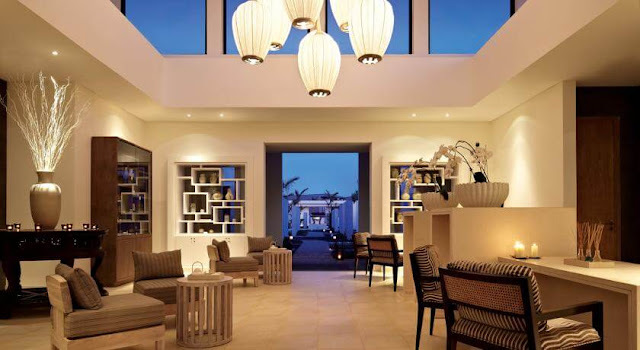 The resort consists of 193 rooms, 95 apartments (which are of one-bedroom, two-bedroom and three-bedroom) and 27 three-bedroom ocean front villas with private pools. In addition, Hyatt Danang Resort also has a total of 5 swimming pools, five dining venues serving Vietnamese specialties, European and Italian food, a bar, a retail store and the VIE Spa promising to be a great place for you enjoy your stay in Da Nang. Spread over an area of 15 hectares, located on the golden land crossover between Vo Nguyen Giap and Ho Xuan Huong Street, Premier Village Danang Resort is a complex of 118 coastal high-end villas with unique and modern architectural style. 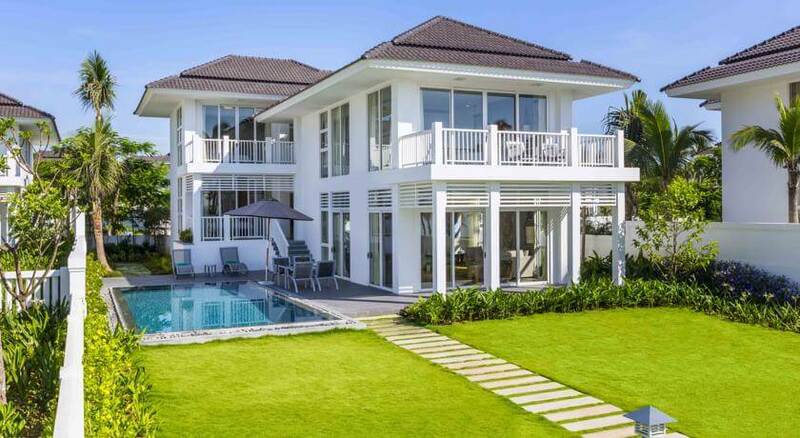 Designed in elegant and high-class style, with two main colours of black and white, each villa here is like a dot to decorate for the stunningly pure nature. 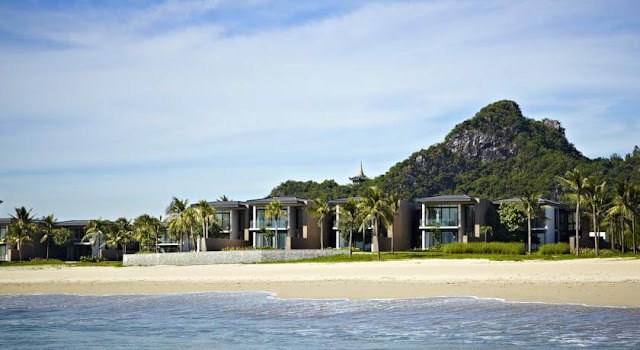 The villas have broad views of garden or ocean, bringing spacious comfortable feeling. 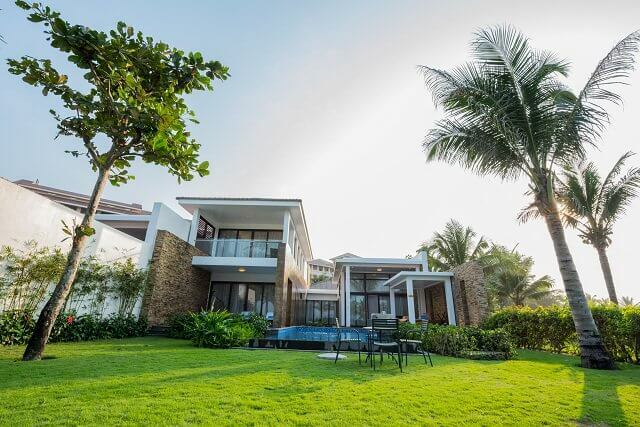 Each villa has a private pool, 2-3 bedrooms, large living room and private kitchen for each family, bringing a luxurious and really different vacation for guests.